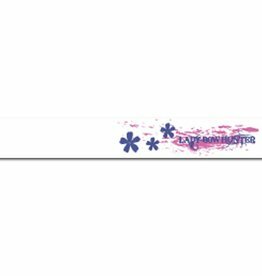 Eze Crest Arrow Wraps Lady Bowhunter Desire Pink. All Eze-Crest Arrow Wraps are consistent in weight, are precision cut to fit arrows up to a 2100 Series and are made in the USA. Custom Made CST Arrows with Arrow Wraps. 1 Dozen. Eze Crest Arrow Wraps Mathews 7" 1Doz. Eze Crest Arrow Wraps Lady Bowhunter Escape. 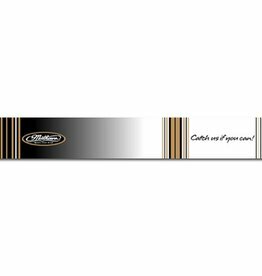 Eze Crest Arrow Wraps Lady Bowhunter Escape 7" 1Doz. 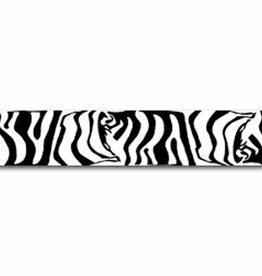 Eze Crest Arrow Wraps Black/White Zebra 4" 1Doz. 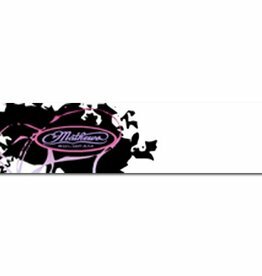 Eze Crest Arrow Wraps Mathews Passion Pink 4"
Eze Crest Arrow Wraps Mathews Passion Pink 4" 1Doz. Eze Crest Arrow Wraps Hot Pink Zebra 4" 1Doz. 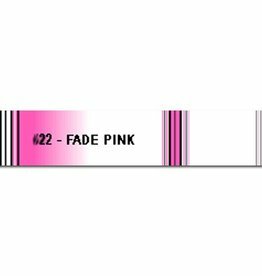 Eze Crest II Arrow Wraps Fade Pink 7" 1Doz. Eze Crest Arrow Wraps Mathews Monster 4" Camo. 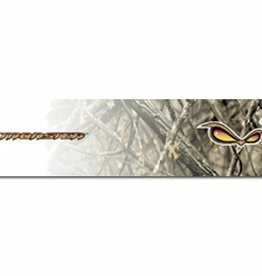 Eze Crest Arrow Wraps Mathews Monster 4" Camo 1Doz. 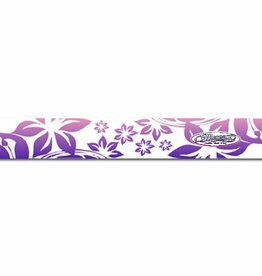 Eze Crest Arrow Wraps Mathews 7" Flower Pink 1Doz. 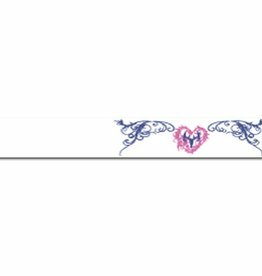 Eze Crest Arrow Wraps Lady Bowhunter Desire Pink 7" 1Doz. Eze Crest Arrow Wraps Mathews Z7 Xtreme 1Doz. 4"